The birth, adoption or foster-placement of a child. Eligible employees may receive up to a total of twelve (12) weeks of unpaid leave in a 12-month period and will be entitled to return to either their same or equivalent position at the conclusion of the leave. Health benefits will be maintained during the leave so long as the employee intends to return and does actually return to work. A. ELIGIBILITY – An employee is eligible to request a Family/Medical Leave of Absence (“FMLOA”) under this policy if the employee has been employed by the Roanoke Public Library for at least one (1) year and has actually worked at least 1,250 hours over the previous twelve (12) months immediately preceding the commencement of the FMLOA. B. DURATION OF FMLOA – An eligible employee shall receive up to twelve (12) work weeks of leave during a rolling 12-month period measured backward from the date the employee uses any FMLOA, the remaining FMLOA available would be any balance of the twelve (12) weeks which has not been used during the immediately preceding twelve (12) months. FMLOA need not be taken all at one continuous time. It may be taken intermittently (in units of at least one day), or on a reduced work schedule when medically necessary. If FMLOA is requested for the birth, adoption or foster-placement of a child, the leave must be continuous. In the event the foreseeable intermittent FMLOA or a reduced work schedule is required, the employee may be temporarily transferred to another position with equivalent pay and benefits. The employee must make a reasonable effort to schedule the FMLOA so as not to disrupt operations. When intermittent FMLOA or reduced work schedules are used by an employee, only the amount of leave actually taken will be counted, as a proportion of a week, toward the 12-workweek maximum available FMLOA. For example, one day of FMLOA used by an employee who usually works a five-day week would use a one-fifth of a week of FMLOA. The availability of FMLOA for employees with a part-time or variable schedule will be determined on a pro rata basis. Employee schedules which vary from week to week will be averaged over the 12 weeks prior to the beginning of the FMLOA to determine the “normal” workweek. C. STATUS OF BENEFITS-Paid and Unpaid FMLOA – Generally, FMLOA is unpaid. However, earned vacation, sick time or other paid time off must be substituted for and be counted as FMLOA. 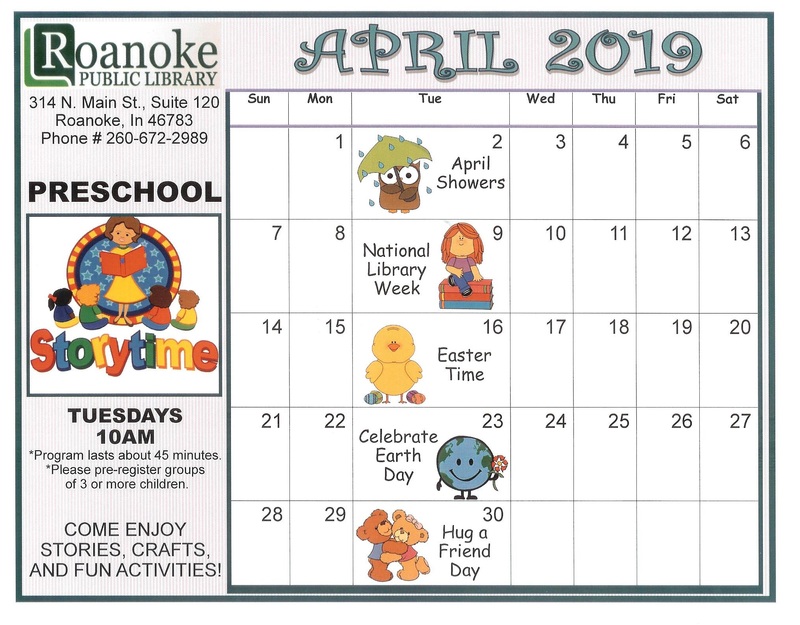 The portion of FMLOA considered to be paid leave should be so designated by the Board of Trustees of the Roanoke Public Library at the time the FMLOA is requested, and before the FMLOA begins, but must not be designated any later than the completion of the FMLOA. HEALTH BENEFITS – During FMLOA, benefit payments will be maintained as if the employee had been continuously employed. D. RETURN TO WORK – At the conclusion of FMLOA, the employee shall be returned either to the same position held at the beginning of FMLOA, or to an equivalent position with equivalent pay, benefits and other conditions of employment. Ordinarily, the employee will be returned to the same work schedule. However, the employee returning from FMLOA has no right to return to the exact position held before the FMLOA began, and shall have no greater right of reinstatement than if the employee had been continuously employed. For example, being on FMLOA will not prevent a reassignment or layoff if the employee would have been otherwise reassigned or laid off had the employee been working. For purposes of the allowable recover of the cost of certain employee benefits paid during the FMLOA, the employee will not be considered to have returned to work until the employee has returned to work for thirty (30) calendar days. 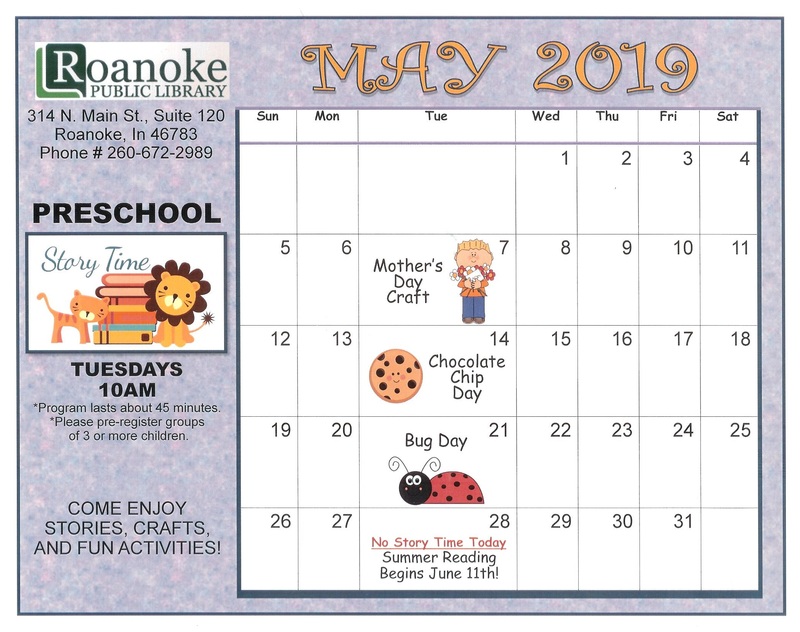 It is the employee’s responsibility to timely respond to any injury concerning their intention to work and to advise the Board of Trustees of the Roanoke Public Library as soon as they know that they will not be returning to work. As with the return from any other leave, the employee shall be returned to work after FMLOA if the employee is then currently able to perform the essential functions of the job, with or without a reasonable accommodation. A fitness-for-duty certification from a health care provider will be required for a return to work following any leave of five (5) or more days. E. NOTICE AND DOCUMENTATION –EMPLOYEE REQUEST OF FMLOA – The employee must provide at least thirty (30) days advanced notice of a foreseeable FMLOA, unless that is not practical, in which case, the employee must provide notice as soon as practicable, (within two (2) business days) after the need for the FMLOA is known. A standard leave request form shall be presented to the members of the Board of Trustees. In cases of medical emergencies, the employee must provide notice to the Board of Trustees by some means such as telephone, fax or by friend or family member. This notice must be given to an actual board member, not a member of their family or an answering machine. If proper notice of a foreseeable leave is not given, FMLOA can be delayed. NOTICE TO EMPLOYEE – When an employee provides the Board of Trustees with notice of the need of FMLOA, the Board of Trustees shall provide the employee with written notice of their rights and obligations with respect to the request leave. (See attached Information Form). MEDICAL CERTIFICATION – An employee’s request for FMLOA to care for the serious condition of a spouse, son, daughter, parent or for themselves, must be supported by a written medical certification by a health care provider. At the time FMLOA is requested, the employee will be provided with a medical certification form, which must be completed and returned to the Board of Trustees within fifteen (15) calendar days. No additional information may be requested from the health care provider, other than what is requested on the medical certification form. The Board of Trustees may require a second opinion from a health care provider it designates, at no cost to the employee, if there is reason to doubt the validity of the original medical certification. If there is a difference between the two (2) opinions, then the Board of Trustees can require a third opinion from a mutually agreeable health care provider, at no cost to the employee, which shall be final and binding. From time to time, recertification of the employee’s medical condition under the above procedure may be required. Recertification can be required periodically, but not more often than every thirty- (30) days, unless: an extension of the FMLOA is requested; or where circumstances have changed significantly.CONFIDENTIALITY – All medical certifications and related health histories of the employee or family member must be handled and treated as a confidential medical record. F. DENIAL OF FMLOA –An employee’s rights to FMLOA may be delayed or denied if: (1) timely advance notice of a foreseeable leave is not given; (2) timely submission of required medical certification is not made by the employee: (3) the employee fails to provide required fitness-for-duty certification; (4) the employee expresses his or her intention not to return to work; (5) the employee fraudulently requests or obtains FMLOA; or (6) the employee violates other established leave policies prohibiting outside or supplemental employment while on leave. It's Monday 6:00 PM — We're open . Come visit us.